At RVi, we believe that good design is rooted in the context of a place. An important hallmark of our design process involves uncovering the context of a project and translating it into an authentic story that resonates with users. The story informs everything about the project – from planning and design to branding and promotion of the space. Here are 4 places we like to start when trying to uncover the stories waiting to be told. Whether it is the ancient or modern history of the site, events and people from the past can help tell a very compelling story that can also be educational for users. 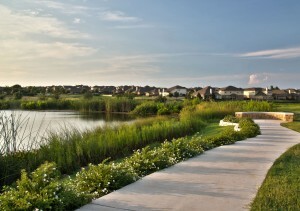 For example, Williamson County’s Champion Park sits on the former site of an ancient prehistoric sea. The RVi team drew upon this history of the land in crafting the story for the park. 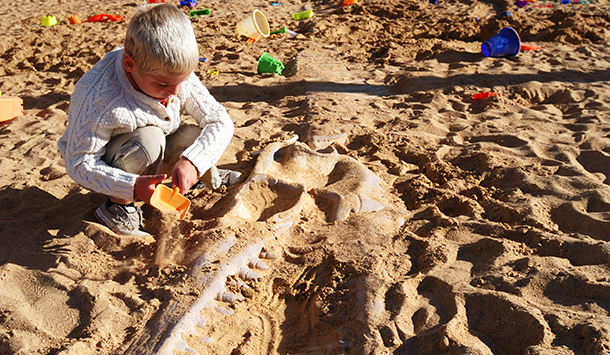 The Dino Dig (pictured above) is true to the site’s history and was cast from the actual skeleton of a Mosasaur with help from The University of Texas Paleontology Department. Other design elements include cast fossils embedded in the architecture, educational signage, and a splash pad created to look like a whale skeleton. Sometimes the existing physical characteristics of a site can help tell an interesting story. 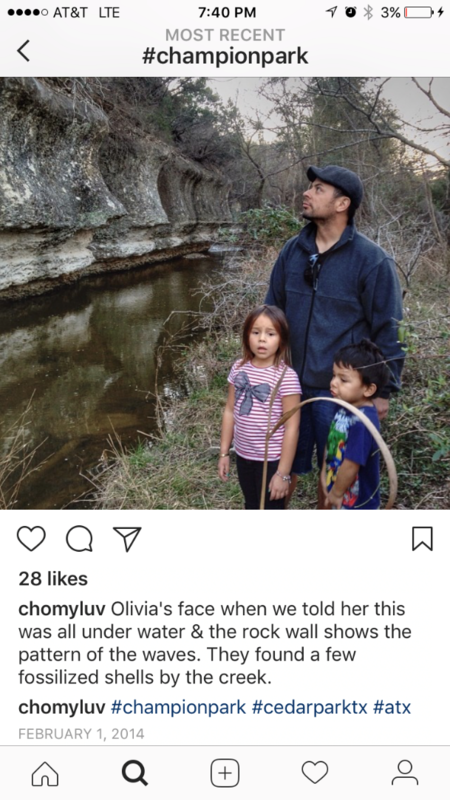 At the Kissing Tree active adult community in San Marcos, Texas, the site’s location along the Balcones Fault Line is responsible for its naturally rolling topography. This geological feature is also responsible for the massive swaths of limestone beneath the surface, which converge in a spectacular pattern along the fault. 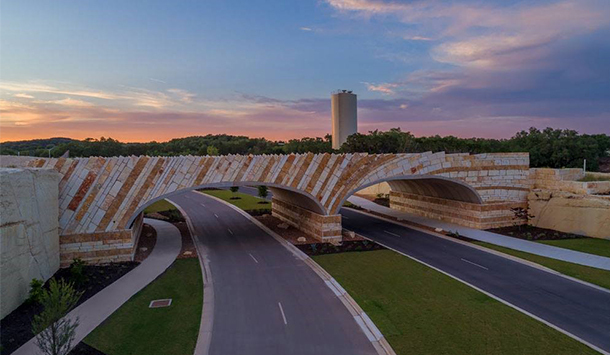 The fault line served as inspiration behind the design for the community’s signature bridge, which features a stunning limestone pattern designed to mimic what’s going on below the ground. This nod to geology is carried throughout the signage and monumentation design for the entire community. 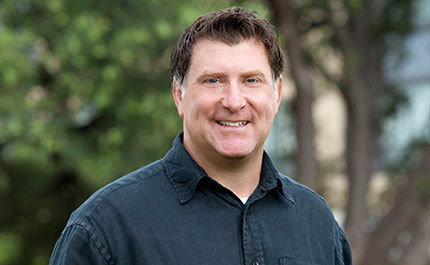 Broader demographic trends and preferences can also play into the story of a project. 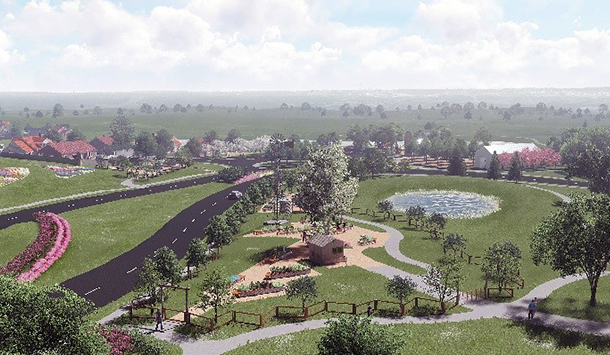 For example, the renewed interest in urban agriculture and community gardens formed the basis for RVi’s design for Orchard Ridge, a master planned community located in Liberty Hill, Texas. The agrarian theme was carried through the site not only in the design of amenities like community gardens, but also in the small touches like the row-style planting designs and architectural guidelines that promote a distinctly farmhouse aesthetic. Last but certainly not least is the client’s vision for the project, which may already include some or all of the inspirations mentioned above. We enjoy sitting down with our clients and listening to their ideas, and we often help facilitate charrettes designed to elicit and build upon the client’s vision. For example, developer Newland Communities acquired the existing Rancho Sienna master planned community after development and sales had stalled under the previous developer. We worked with Newland on a series of charrettes and stakeholder input exercises designed to test their vision for revamping the project. In the end, the RVi team carried out Newland’s vision for understated design, letting the natural beauty of the site speak for itself without heavily themed design elements. 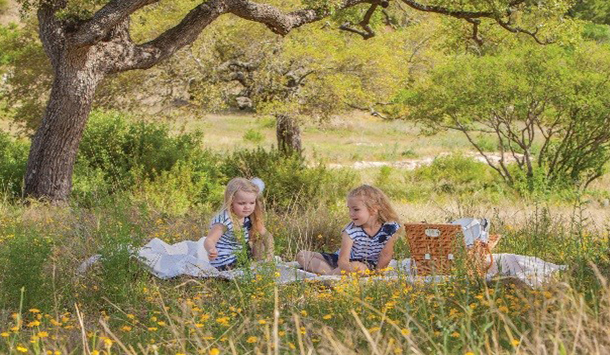 The results speak for themselves, as Rancho Sienna has become incredibly successful and was named Master Planned Community of the Year by the Austin Business Journal in 2016. We look forward to each new opportunity to uncover the context of a place. 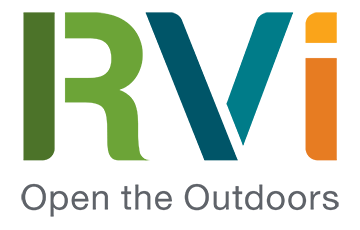 Contact us to learn more about how we help you bring your project’s story to life.